If you require one or more vehicles with electric engines, petrol engines or diesel engines, we will find the model for your specific needs. 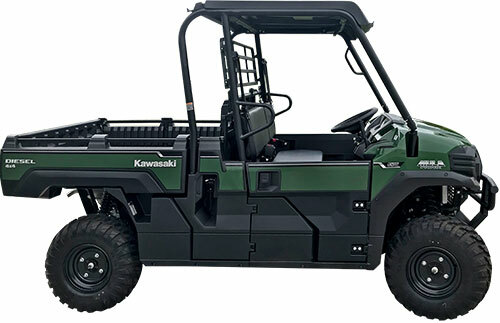 Utility vehicles can be useful for many functions in remote areas where short-range special transport vehicles are required either because of noise restrictions or narrow, poor-quality roads for personal transport, camp maintenance, gardening, excavating, food transport, snow clearing or as a mobile workshop. 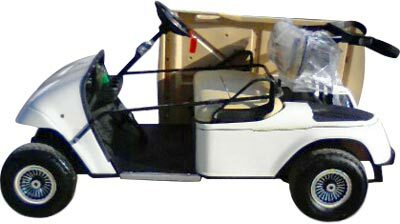 Whatever custom-made utility vehicle you might have in mind, we can help to find the right one for you. From stock, we can supply most common brands, such as John Deer, Polaris or Kubota utility vehicles, and our professional spare parts department will help you find the right genuine spare parts for each model to support regular maintenance and replacement of parts if required. High-quality after-sales service is a key issue for us. STS-Global can offer a complete package solution with everything included. Our logistics department will ensure that everything you receive is undamaged and on time, no matter what destination you might choose in the world.